Have you ever thought to yourself, I bet this is the biggest fish caught? Well, now’s your chance to prove it! 1. The fish must be caught in the year of 2018. 2. Take a picture of your fish on a ruler with nose on zero and tail fin out to the right where we can clearly see the length in inches. 3. Submit your picture via our form – click here – or by text to 540-323-3100. Include your name, date of catch, species of fish, body of water where you caught the fish and it’s length in inches. 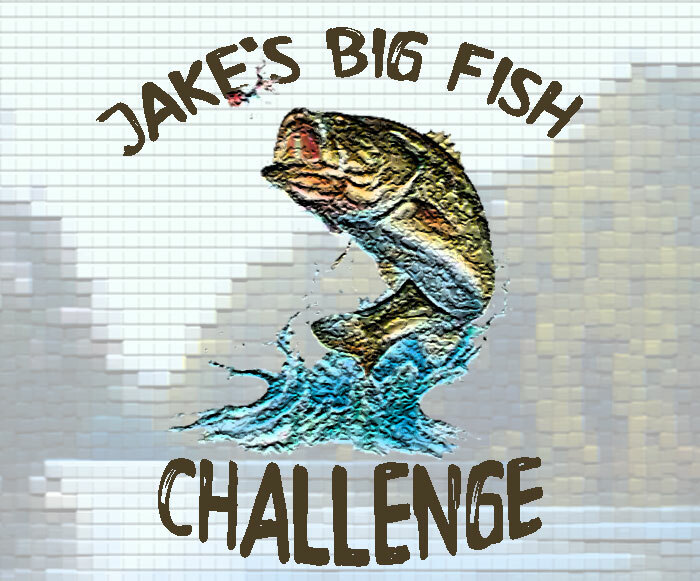 Bragging rights and your name on our Big fish board in the store! Categories are : Catfish, Crappie, Smallmouth, Largemouth, Sunfish/Bluegill, Trout, Yellow Perch, and Walleye! Check out the leaderboard!